Pagemodo’s Pagebuilder is a free service to design professional facebook Pages No design or graphic skills needed Easy photos and videos embedding Instant publication, no coding required. Pagebuilder is a 100% free service and it’s versatility allows users to add pictures, embed videos, change the colors, type in a text, and more. 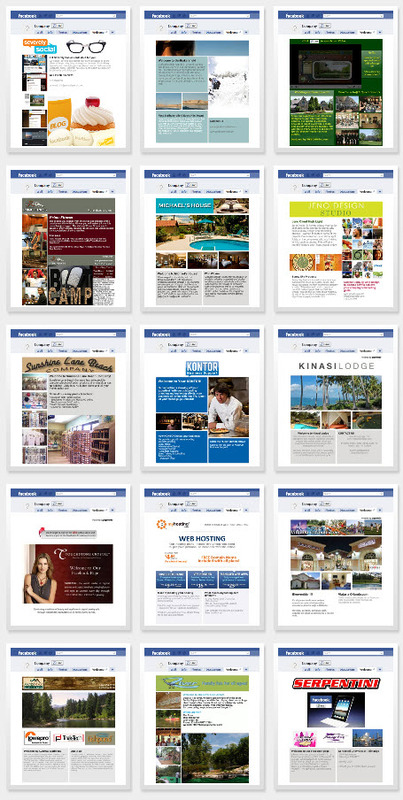 The tool’s ready-made templates make it a cinch to install on your facebook page. Pagemodo is an international team founded by 2 danish netpreneurs Thomas Kjeldgaard & Jakob Lykkegaard. To try out the Pagebuilder for your self click the here button. You can have a look some showcase below. There’s a lot more templates to choose.